There’s a lot of pressure on your content to perform. 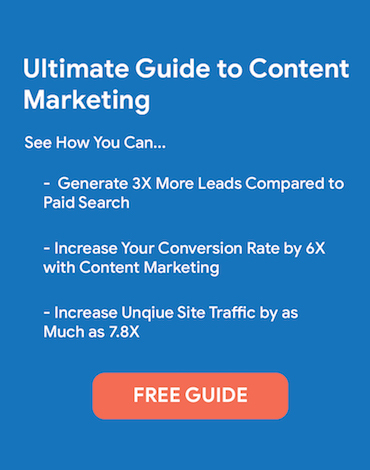 After all, brands who get content marketing right are known to get 7.8 times the website traffic of those who haven’t yet cracked the content nut. And, for every dollar spent, a content strategy generates three times as many leads as traditional marketing can. 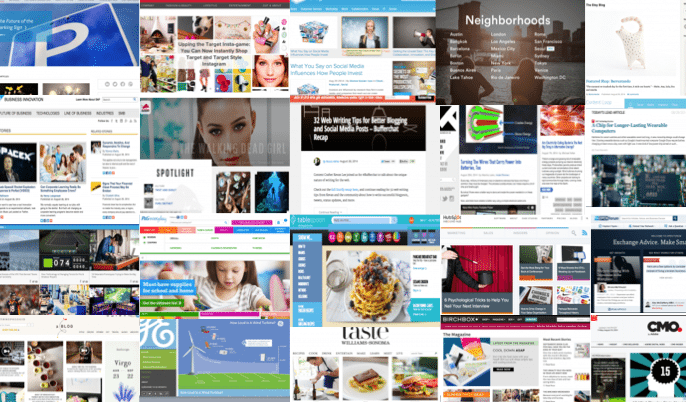 But, what do you do when your killer content isn’t killing it? If you created something, but it didn’t meet your goals, don’t panic. 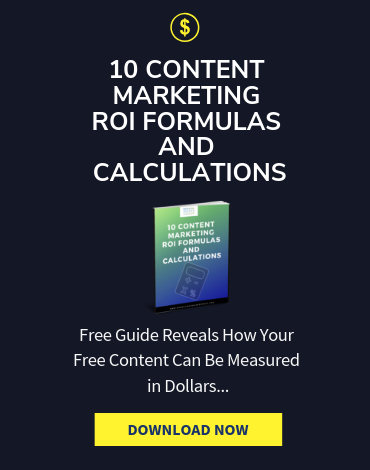 Every powerful content marketing strategy was built upon plenty of fallen soldiers – epic blog posts that no one read, high-tech marketing videos that never wowed, dynamic white papers filled with game-changing research that a whopping four people downloaded – in six months. Even if your marketing team has had a lot of success in the past with your content, it’s not always going to hit the mark. That doesn’t mean a failed piece or two, or an entire campaign, doesn’t have value. In fact, failed content can be invaluable when you use it as a source of insight. Call it a red flag. A warning. A symptom of catastrophe waiting to happen. When you aren’t achieving your content goals and your carefully crafted content is at fault, you know you’ve got a problem with your strategy. It could be something your team is doing – poor timing, your buyer personas are off; your CTAs are a turn-off. Or, something you are not properly reacting to, like a change in customer expectations, new competition or even a Google algorithm update. Whatever the problem is, you can turn your content problem into your content marketing solution. Use it to unearth the underlying issue and find a way to evolve your content marketing strategy, so it is better than ever. Here are the problem-solving questions you should be raising to figure out what’s wrong and how to fix it. Did You Change Something in Your Content Delivery? If your content was already doing well, a sudden failed piece could tune you into a new tactic or technique you used that doesn’t resonate with your audience. Timing. 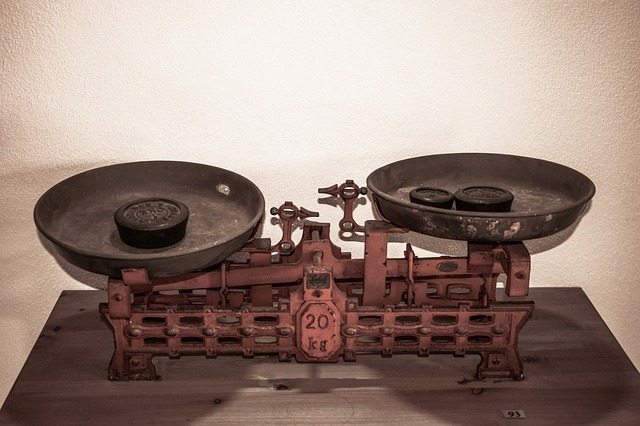 Did you publish your content at a different time than you usually do? For example, did you post about your blog on LinkedIn on Saturday instead of mid-morning Monday when all your usual content consumers are starting to procrastinate at work and browsing social media? If you changed your timing and noticed a drop in conversions or web traffic, you just learned when to never post content. Key text. Experimenting with your email subject lines? Email subject lines, blog headlines, CTAs – pay attention to how these may be different in your failed content to get an idea of what doesn’t work. Visuals. Color scheme, quality or style of your images, using a graphic illustration instead of a photograph – pay attention to any trends in your visual elements, from design factors like font style and where your logo is placed to the nuances of your photos, illustrations and videos. For the content pieces that don’t perform well, are there any shared visual characteristics? Is There an SEO Problem? A big reason your content may be falling short of your goals is SEO. 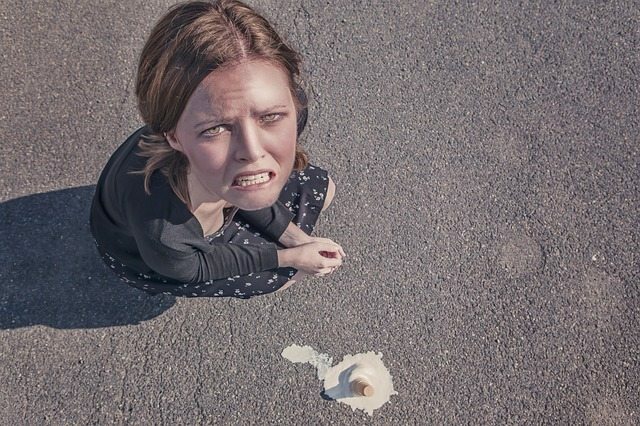 As the rules of search engine optimization regularly change, unless you stay on top of SEO best practices for digital marketers, you’re going to run into bumps in the road. A problem with SEO can slow down web traffic, meaning fewer people are consuming your content, and fewer people have a chance to convert. Expert tip: perform regular SEO audits of your site. This can be an in-house practice – here is an excellent guide on auditing your website yourself – or you can outsource to an SEO professional. 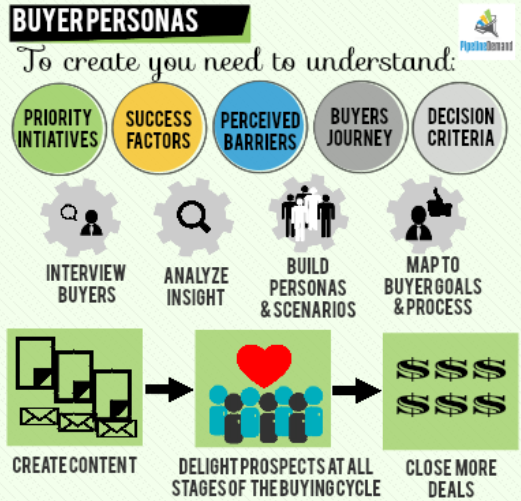 Have You Updated Your Buyer Personas Lately? To create content that is relevant to your target buyers, you need to have in-depth, well-researched, up-to-date personas to guide and focus your content creation. 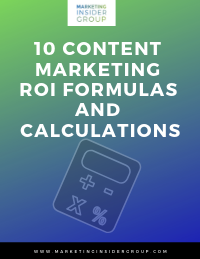 You may have the best video producers, content writers and editors, app developers and other creators in the world on your team, but if they aren’t creating content specifically for your target buyers, you’re not going to reach your engagement goals. It needs to be the right style and tone, the right medium, delivered through the right channels, and it has to address the right pain points. The mistake a lot of marketers make is to sit on those buyer personas for too long. Once you create workable personas, you need to regularly update and revise them – you could do this every quarter or bi-annually. This is where your customer feedback channels come into play. Do you have a process for collecting and organizing both qualitative and quantitative data, storing it in your CRM, and keeping track of how your customers’ needs and expectations are changing? There’s a lot you need to understand about your buyers to create, not just great content, but content that will help you achieve your marketing goals. When you notice a goal shortfall, try doing a buyer persona refresh by looking at your current customer data on your buyers that you’ve (hopefully) been collecting and figure out where you could improve your personas. 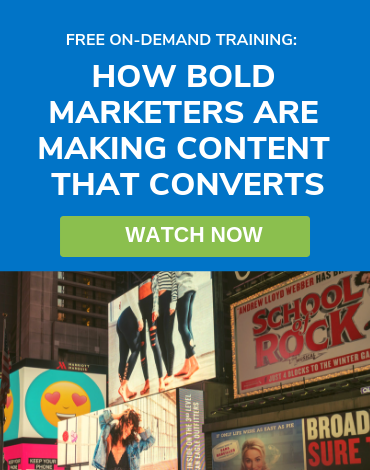 This will help you keep your content aligned with what your customers are looking for. 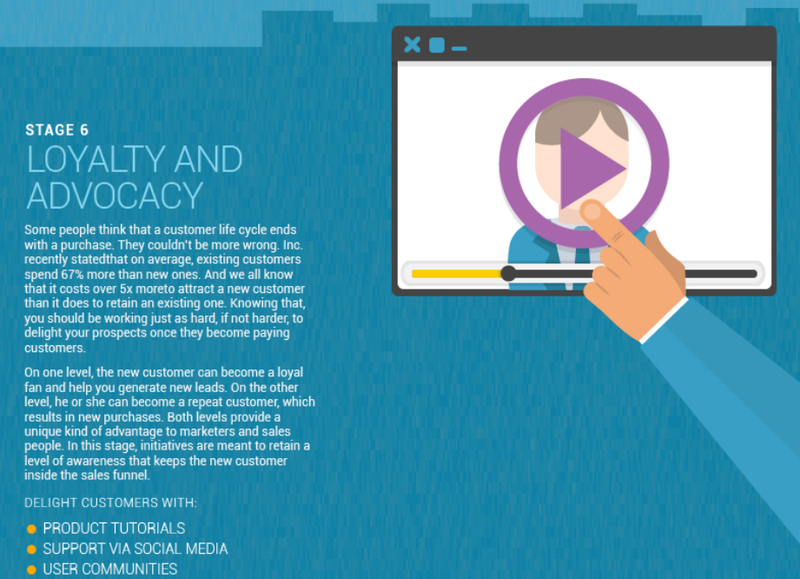 Is There a Gap in the Customer Lifecycle? Another potential reason for a problem is that you could have a weak link in the customer lifecycle. Do you have great content to carry your audience from one stage to the next? If you notice an issue with a stage-specific goal, you know exactly where to assess to make a fix. Maybe your awareness stage content is strong, and you’re meeting your engagement and lead generation goals, but your content isn’t helping you achieve those customer retention goals. Time to work on your end of lifecycle content. It may be that the rest of your content is stellar, but you just need to improve or create more of a certain type of content. This will ensure your content marketing strategy is supporting the entire customer lifecycle. Did You Lose Sight of the Playing Field? Another reason your great content may fall short is your competition. You can create your organization’s magnum opus, but if one of your competitors has created something better around the same keyword, guess what? Your content isn’t going to achieve what you had anticipated. 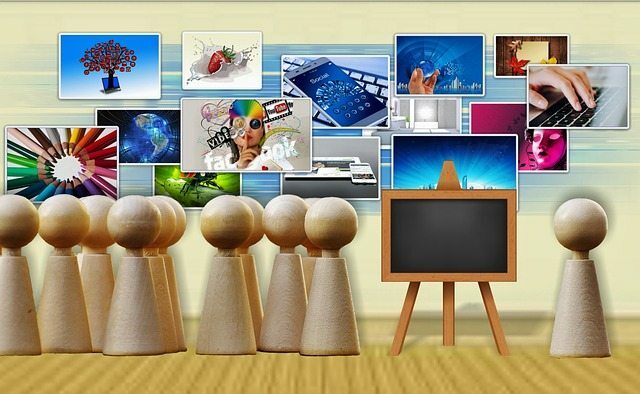 Pay attention to what your competitors are doing to make smarter decisions about your content. You can use tools like SEMRush to find out who is targeting and ranking well for certain keywords. This can help you develop a smarter content strategy because you can make sure your content is different, or check out the competition and make sure it’s better for content that’s ranking for the same keywords. MozBar is another tool you can use. It’s a browser extension that assigns a domain authority score for any website. Spyfu is a competitor keyword research tool. You can use it to see what’s working for them, and also to see what isn’t, giving you more information about what SEO mistakes you need to avoid. Don’t be afraid to put your all into high-quality content. It’s the thought-provoking, useful stuff that will always rise to the top over time. Just make sure you are on top of your content creation parameters – you’re creating it for the right people, it’s reaching them at the right time, through the right channels, and is answering their needs right now. When great content fails, figure out why. Then you can make the necessary changes, or the additional content, to reach your content marketing goals. Thanks again and will check out some other articles on this helpful site. Thanks so much Brad. This is one of the questions I get most often from my audience so Idid my best to summarize my general answers. I appreciate your comment and support!